Former Massachusetts Gov. 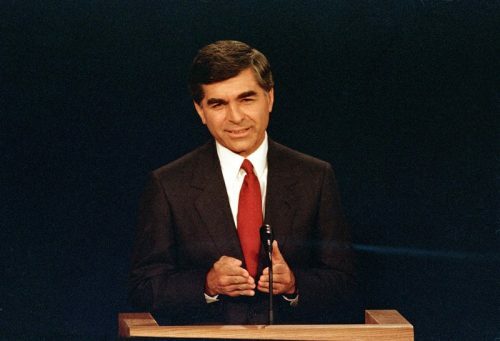 Michael Dukakis, who lost to George H.R. Bush in the 1988 presidential election, said Saturday that his former political foe’s legacy was his effort to help end the Cold War. How will technologies shape the future?